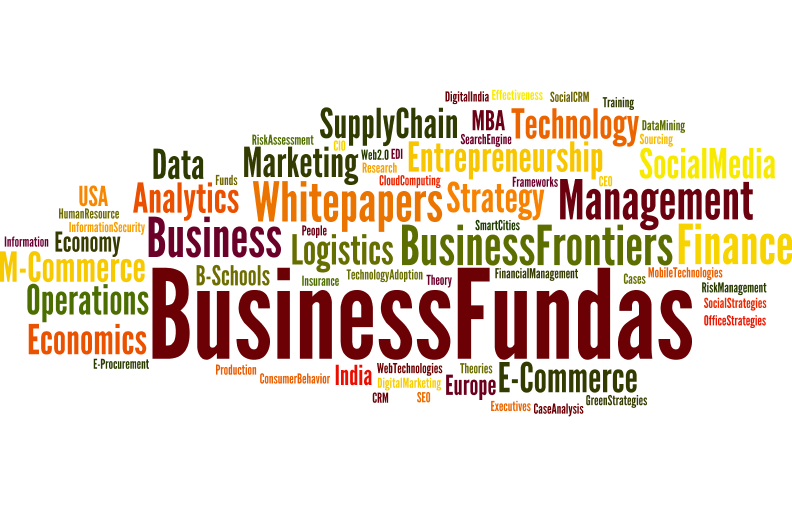 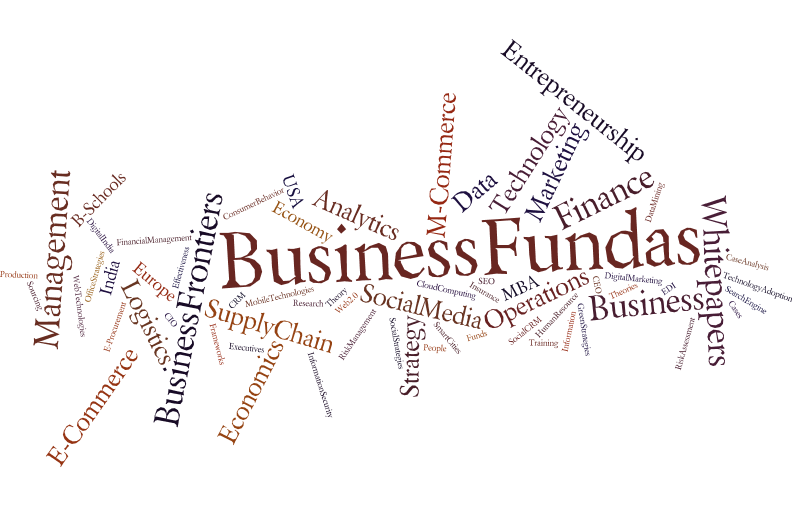 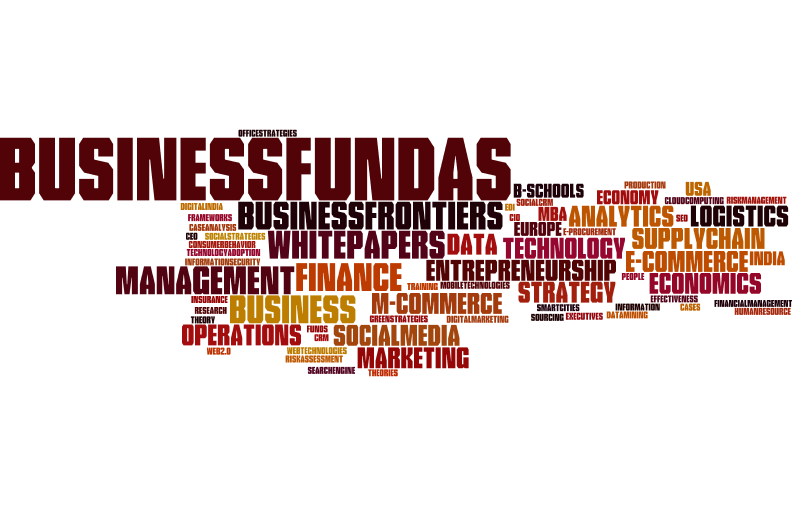 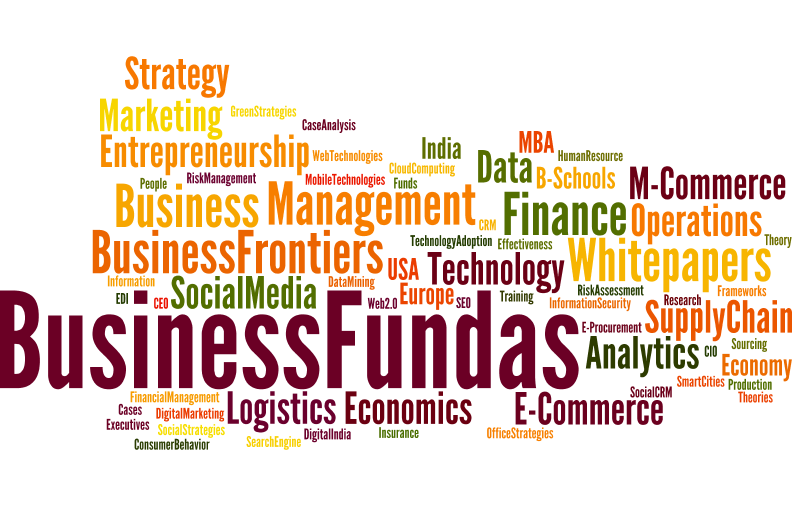 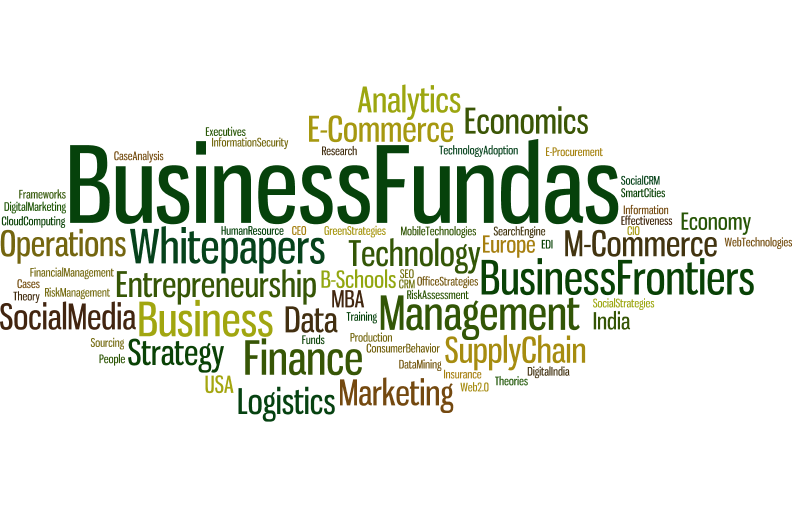 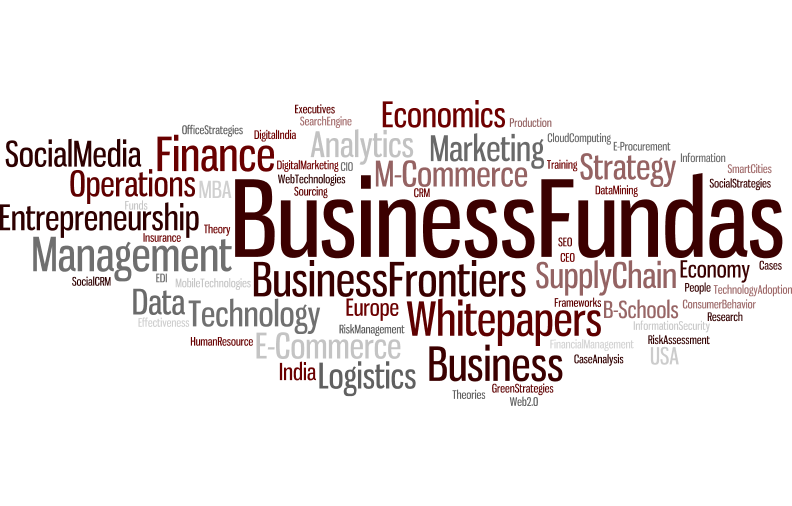 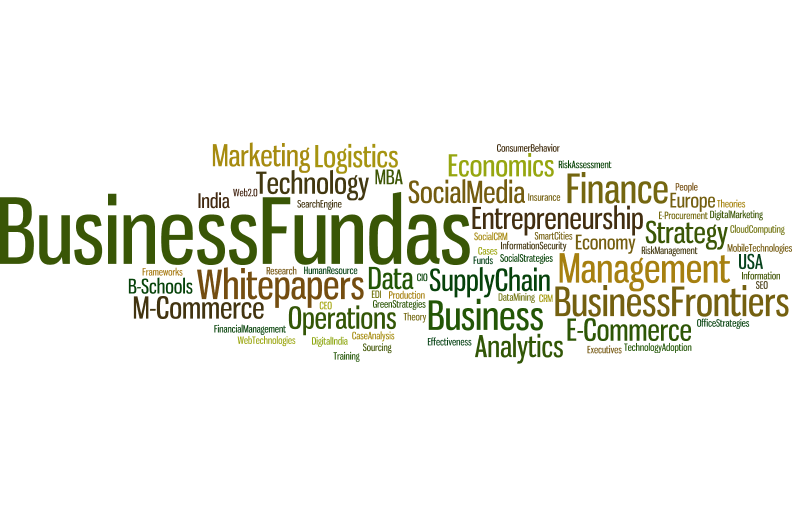 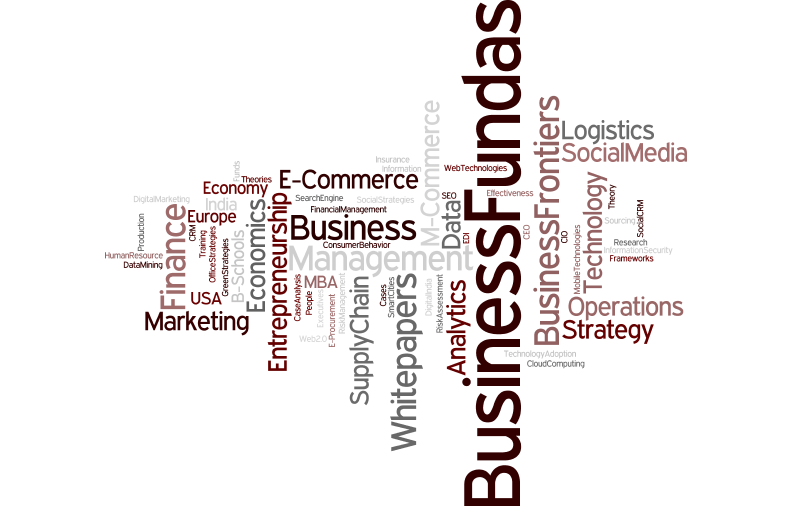 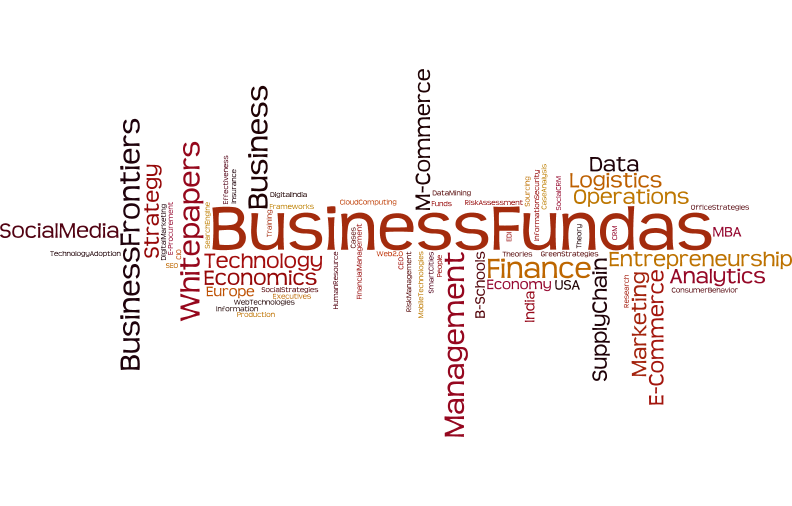 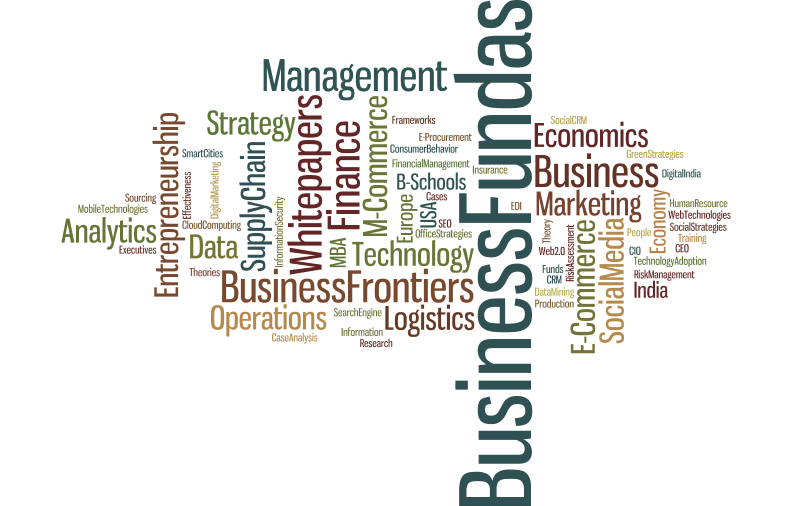 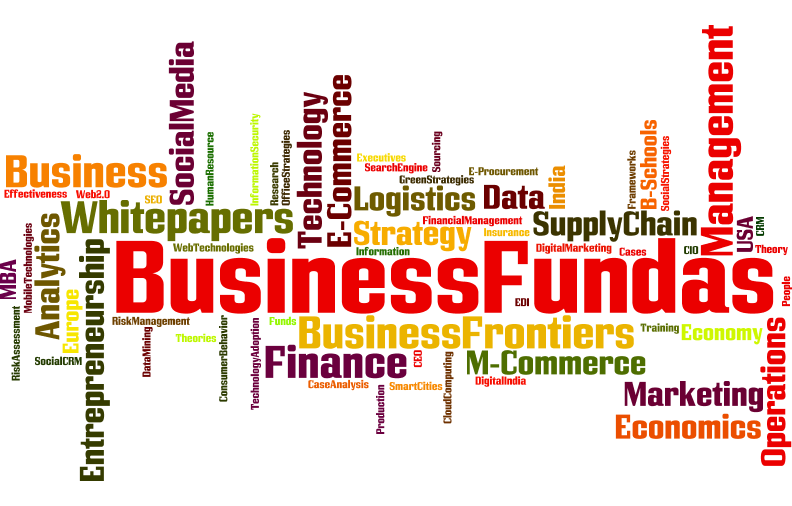 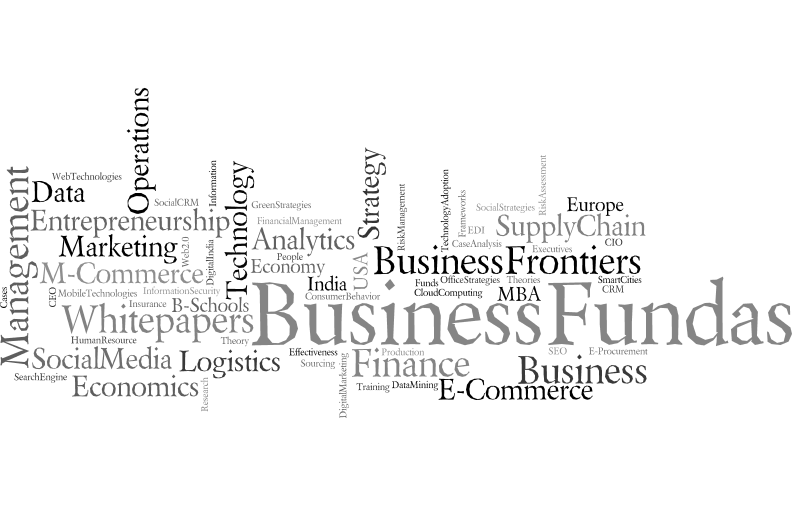 Business Fundas (business-fundas.com) the business management blog completes 7 years today. 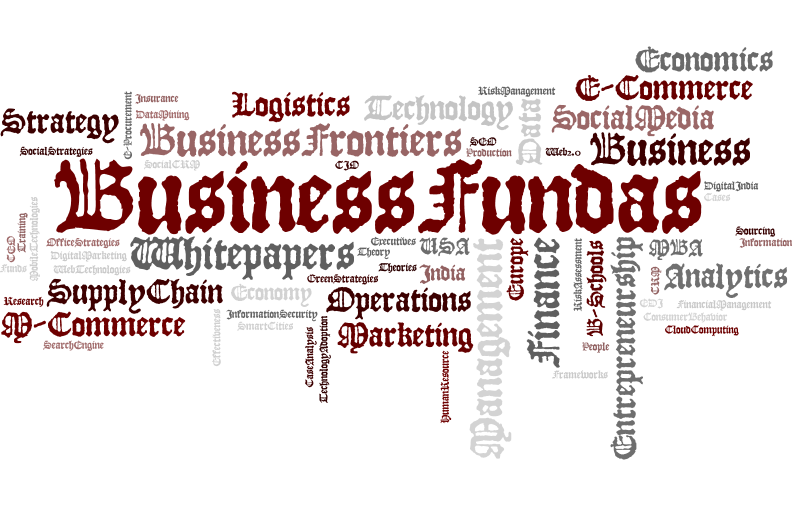 It started as an educational initiative on business & management providing articles on technology management, entrepreneurship, strategy, marketing, supply chain management, social media, e-commerce, finance, economics and operations management. 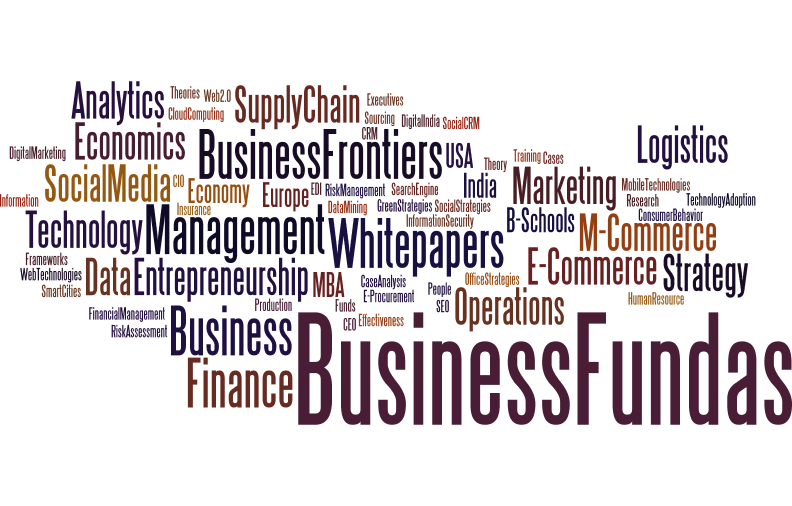 Their authors are educators from top QS ranked universities and practitioners from multinational enterprises. 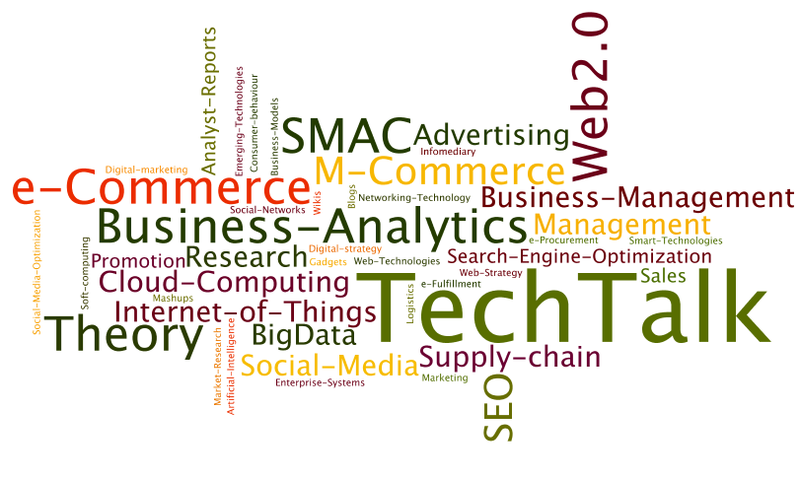 In this article, we provide some interesting infographic about the focus of the blog and the type of articles they promote. 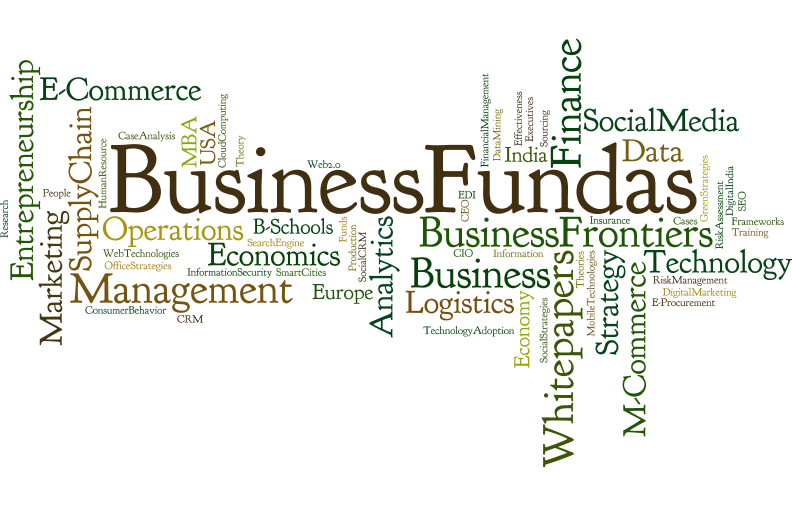 As of the current date, they have over 1000 articles offering a lot of information on their niche domain areas surrounding business management.